Petty's Garage and Military AutoSource Announce New Warrior Mustang | Fleet Services International, Ltd.
LEVEL CROSS, N.C. (May 26, 2017) – Petty’s Garage, in partnership with Military AutoSource, a subsidiary of Overseas Military Sales Corporation, today announced a new Warrior edition Ford Mustang during an unveiling at the NASCAR Hall of Fame, hosted by “The King” Richard Petty. The one-of-a-kind, high performance Mustangs will be sold exclusively to the military community stationed on U.S. bases outside the United States. The Petty’s Garage Warrior Edition Mustang is specifically built and designed for our nation’s heroes. The 670 horsepower Mustangs feature a Magnaflow cat back exhaust and a slew of Petty’s Garage features including a race inspired spoiler, leather interior with the Warrior logo, Ford Performance lower springs and more. Each Mustang will have a Warrior edition dash badge for “The King’s” authentic autograph. The first line of Warrior Ford Mustangs by Petty’s Garage will be custom built and available exclusively through Military AutoSource. 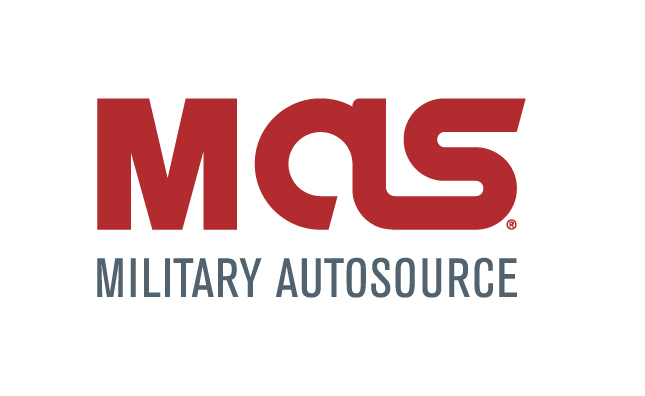 Military AutoSource has partnered with some of the leading names in vehicle customization and performance to craft vehicles that are not only unique, but also reflect the spirit of leadership and excellence that exemplify our military. Military AutoSource is committed to providing access, value, and benefits to those who serve, and the Warrior program is an extension of this mission. Petty is proud to offer this new line of Warrior Mustangs for those who serve abroad. 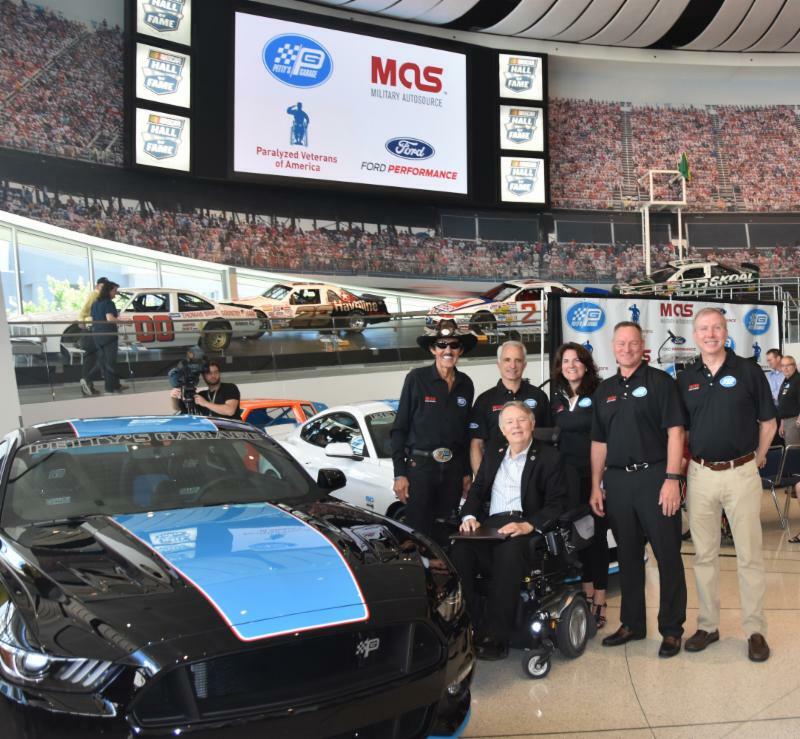 A portion of proceeds from each Petty’s Garage Warrior Ford Mustang vehicle sold will benefit Paralyzed Veterans of America. Paralyzed Veterans of America, a congressionally chartered veterans service organization founded in 1946, has developed a unique expertise on a wide variety of issues involving the special needs of their members – veterans of the armed forces who have experienced spinal cord injury or dysfunction. The Petty family have been longtime supporters of the efforts of Paralyzed Veterans to support our nation’s veterans following catastrophic injury.